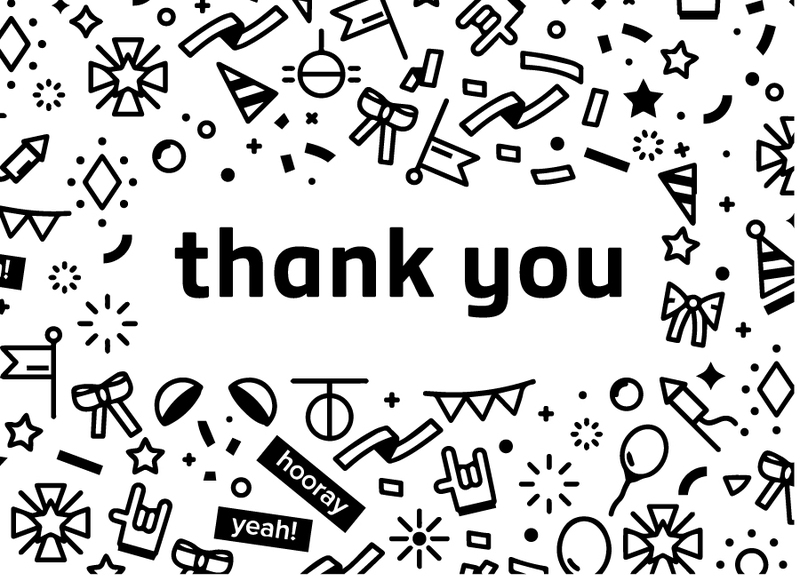 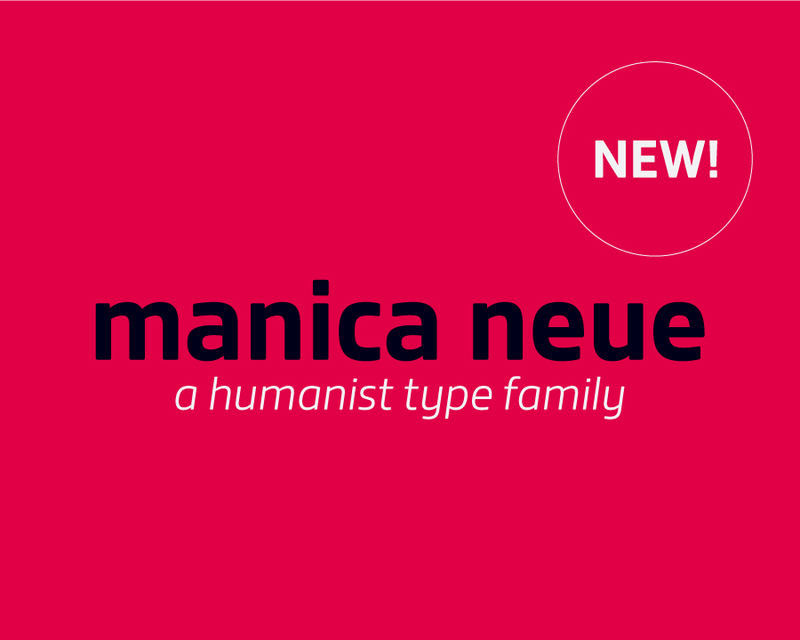 Meet Manica Neue Sans family a Neo – Grotesque typeface full of personality and flavor. 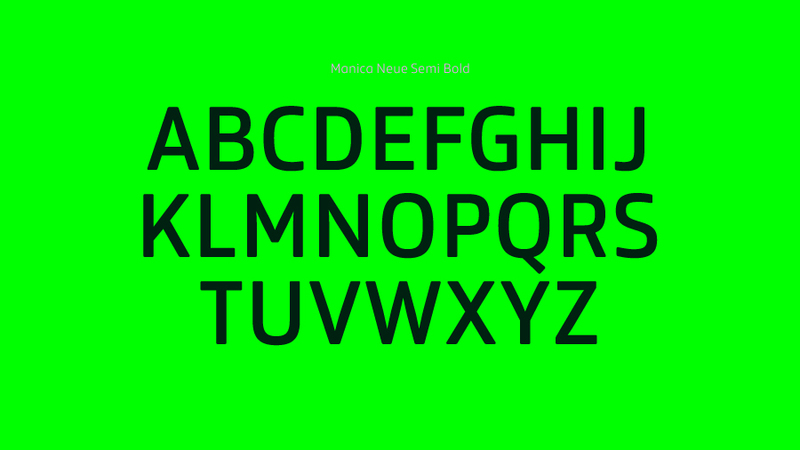 A display typeface in its nature, Manica NeueSans is free and informal yet stable and trustworthy. 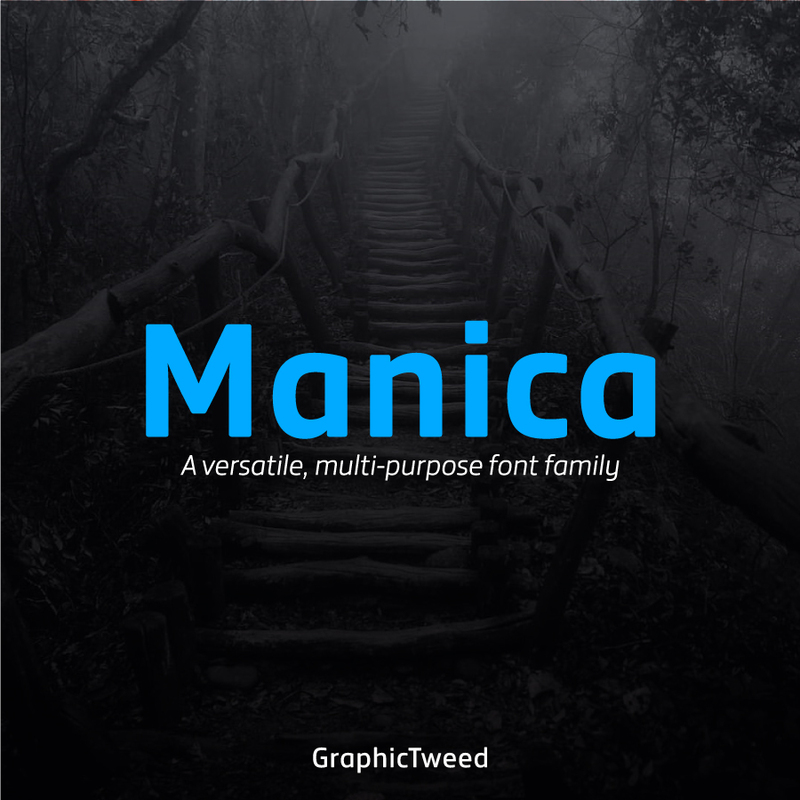 Manica Neue Sans family is a modern & soft sans-serif family has 3 weights upright. 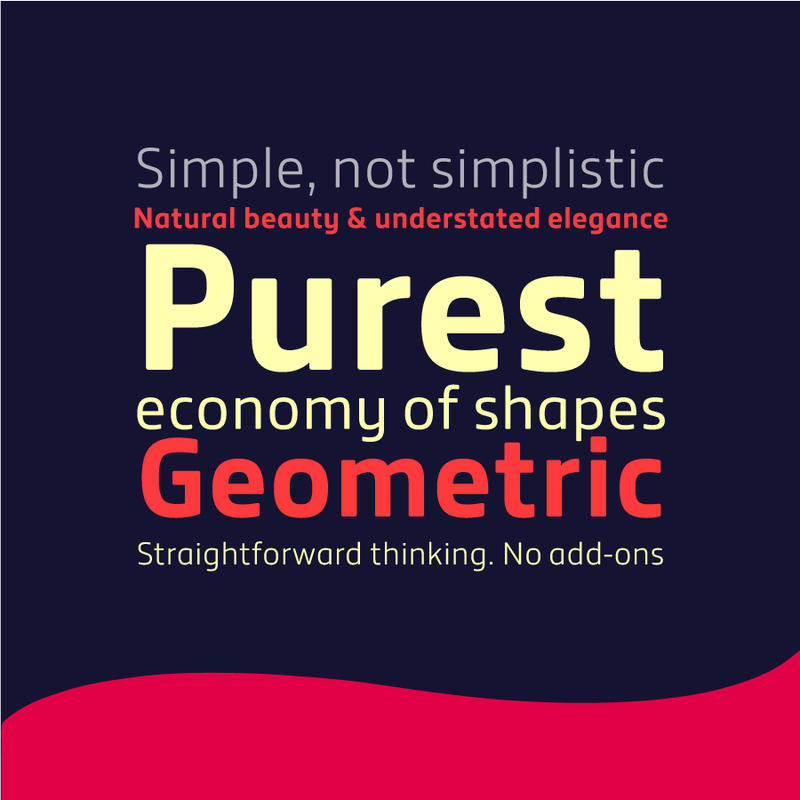 Its corners and shape give a soft feeling but straight strokes and solid structure make it strong. 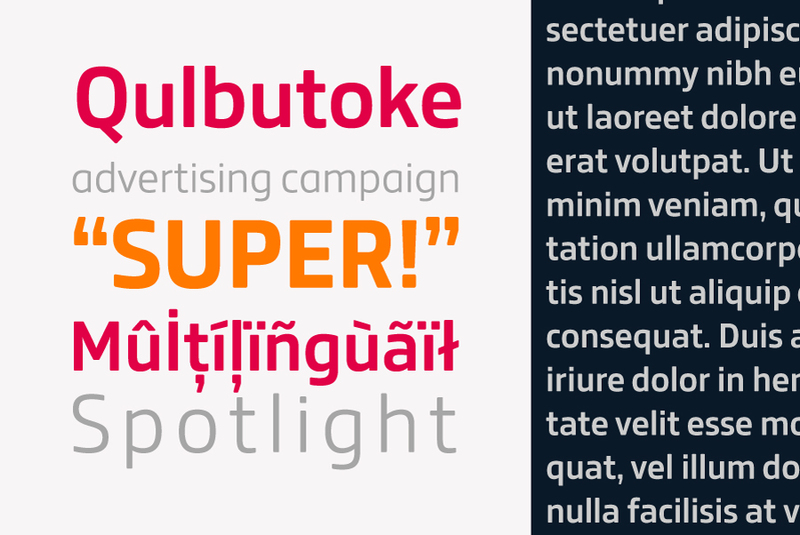 Each font includes opentype features such as Proportional Figures, Tabular Figures, Numerator, Superscript, Subscript, Case-Sensitive, Denominators, Scientific Inferiors, Ordinals, Ligatures and Fractions.